The cultural collision that takes place in Montréal, from July 12 to 24, is one of the most spectacular in the world. It is in fact one of the few pro-diversity celebrations of its kind in the world. 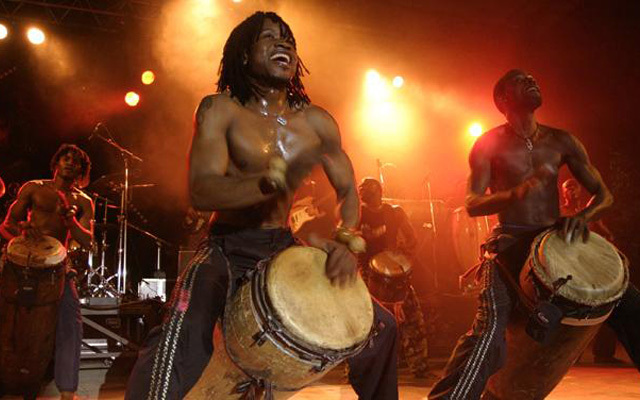 This year the Festival International Nuits d’Afrique 2016 celebrates 30 years on its sun-splashed sound stages, and is likely to draw record audiences of well over half a million people. The festivities have already begun and to mark three decades of Nuits d’Afrique, the organisers have released a commemorative album featuring a glittering array of musicians from Africa and the countries that have come under its cultural sway including Spain, Cape Verde, France, Israel, Mexico and Cuba. The 2016 edition features the high and lonesome falsetto of the Mauritanian, Daby Touré (‘Oma’), the exotic surrealism of France’s Israel-born Yael Naim (‘Dream On My Head’) and the mesmerising energy of Sierra Leone’s Refugee All-Stars who perform their seminal version of ‘Manjalagi’. But these are just three of the fifteen tracks featured on the disc. Sadly missing from this 2016 compilation is the regal voice of Canada’s South African Queen Lorraine Klaasen – who will, however, be a featured artist at the 2016 festival. However, there is much more here and although some – especially from Canada – might miss Klaasen, this disc quite simply explodes with visceral excitement. Only WOMAD and WOMEX compilations might feature a more varied fare. 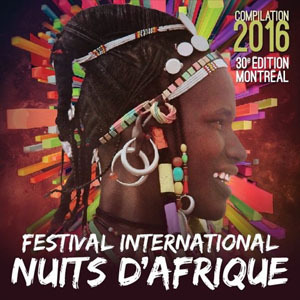 However, those festivals do not put as brilliant a spotlight on Africa as this Festival International Nuits d’Afrique 2016 compilation does. But perhaps the highlight of the Festival is the presentation of the ‘Prix Nuits d’Afrique pour la francophonie’ to Manu Dibango, who will be its first recipient. 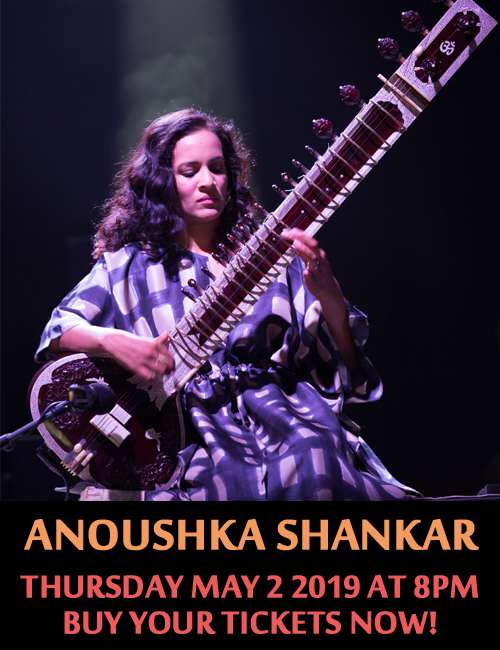 The legendary musician and saxophonist is often considered the ‘father of World Music’. This is the first thanksgiving of its kind to an artist who has unified the Francophone-speaking part of Africa with his extraordinary music. Dibango is also not represented on this compilation, but more than one artist featured here owes his or her career to the living legend. Moreover, even without Klaasen and Dibango, this 2016 commemorative disc is worth every penny if only for the classic song ‘Oma’ by Daby Touré. Track List: Manjalagi; Lebam Ku Bo; Oma; Strange Wassolon; Any Sound; Zordi; Cumbia; Dream In My Head; Miss Lolo; Gwadloupéy; Vous m’emmerdez! ; Pas contente; Messa; Caserita Villareña; Khun Caravan. Personnel: Sierra Leone’s Refugee All Stars (Sierra Leone); Elida Almeida (Cape Verde); Daby Touré (Mauritanie); BKO Quintet (Mali); Nomadic Massive (Québec); Grèn Sémé (La Réunion); Mexican Institute of Sound (Mexique); Yael Naim (Israel-France); Meiway (Côte d’Ivoire); K’Koustik (Guadeloupe); Les Ogres de Barback (France); Vaudou Game (Togo); Kareyce Fotso (Cameroun); Orquesta Aragon (Cuba); Ana Alcaide (Espagne).